Do Du want the Fievel character mascot to hold your hand at the doctor's office during shots? 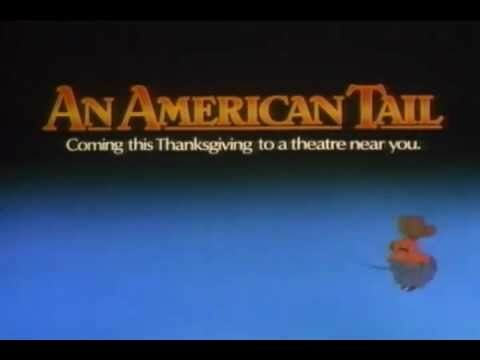 What is your favourite character out of An American Tail? Hello everyone, this is actually my first review for 2019 and this is actually my Sekunde review on this particular Don Bluth's film aside from the 1997 film Anastasia, another film I grew to love. Ready? So, the story takes place in the Russian Empire, in the reigns of Tsar Alexander III. A Russian-Jewish family maus are experiencing pogrom, so they decided to flee to America. The Mousekevitz hopes that there will be no Katzen in America and meets a lot of immigrants with the same impressions of migrating to America. "Southern & Jewish celebrates the stories, people, and experiences – past and present – of Jewish life in the American South." 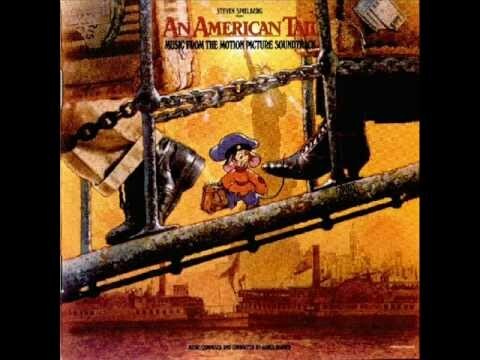 In the end credits to the original An American Tail, who sang Somewhere Out There? Opinions on the portrayal of social and historical issues/conditions in An American Tail.